I recently had this crazy urge to buy nail polish. 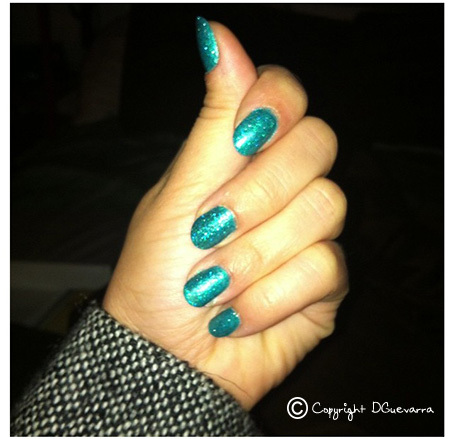 I got this new teal color glitters polish from Pure Ice that went well with my Sally Hansen teal polish. I wanted to put a lavender tip, to make the colors of Ariel from the Little Mermaid.